Like so many today, you may have been using either absolute oils or essential oils (or both) on a regular basis without truly understanding the difference between the two or rather, without truly understanding how to utilize them to the best of their abilities. A lot can be said about the advantages and disadvantages of either and it took me a lot of time to accurately discern those differences. I for one have always loved essential oils and have amassed quite a serious collection over the years. I always make sure I do my research before buying a particular essential oil or if I’m switching to a different brand or producer than I usually tend to use just to be on the safe side. However, it wasn’t until I had my first negative encounter with what I thought was an essential oil a while ago that I stumbled upon absolutes. In fact, I had heard about absolute before that, but never really invested any thought or money in them as I knew I wanted essential oils. One day, I bought a vial of ‘Jasmine Essential Oil’ from a local health store without thinking to check the label – it was a bit of an impulsive decision – to be honest – and applied some to my arm when I got home in order to patch test it on my skin. After a short while, I noticed that my skin had become inflamed and irritable around the area that I had applied what I thought was essential oil to and started freaking out a bit as I had never experienced an allergic reaction to essential oils before. I immediately got online in search of answers and the first thing I realized was that Jasmine oil didn’t come in the form of an essential oil, but rather as an absolute. In doing my research into the nature and uses of absolute oils, I realized that applying this stuff directly to my skin was probably one of the worst things I could do to myself especially because I have a highly sensitive skin type. So I hope that in reading this article, I can point out some of the more notable differences between these two natural products and help to ensure that you use the correct product for the correct purpose and ultimately avoid any mishaps or health complications when making the choice between buying or using one or the other. 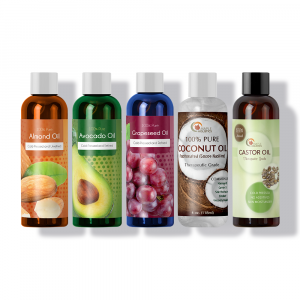 The most immediate advantage of absolute oils can be attributed to their very existence. While that may sound a bit inflated or overdramatic, the truth is that without the process that is used to create and distil absolute oils, we would not be able to harness the potent natural compounds and phytonutrients that occur in certain plant and flower species. This is largely because certain forms of organic matter are not suited to the intense heat associated with steam distillation and will not produce any essential oil when used in either a cold press or a hot press (the latter of which is quickly fading out of use in general). So instead, the organic matter (such as lotus, jasmine, carnation, geranium, narcissus and mimosa) as subjected to a series of chemical solvent baths which help to extract the essential oils and phytochemicals contained within. This is the only way to separate enough essential oils from the organic matter to make a viable solution out of them. Besides being the only way to extract essential oils from certain forms of organic matter, the solvent based method is also the cheapest form of distillation available today and is generally used in the context of large-scale, industrial production cycles as you can harness both a thick wax from the distillation process (used as fragrance in perfumes and to make candles and soaps) as well as the final absolute oil blend (something close to an essential oil). So it’s effective and offers good value for money. One of the main disadvantages about absolute oils is consequently a result of the manner in which they’re made. Unfortunately, until there’s an alternative form of production available to more delicate forms of organic matter, the following issue will be around for a while. During the solvent-based extraction method, a variety of toxic and hazardous hydrocarbon solvents are used (such as toluene) as well as industrial grade isopropyl alcohol or ethanol. The main problem is that a large amount of these tend to remain in the final product and can ultimately have drastically negative effects on the quality of your skin as well as your health in general when they’re used consistently over a long period of time – especially if you suffer from any allergens or have a particularly sensitive skin type. Even good quality and trustworthy brands of absolute oil generally tend to contain around 5-10% leftover chemicals in their final form and some can be as high as 40%! For now, this is just ‘part and parcel’ when it comes to absolute oils and should definitely be taken into consideration when buying them. Learn all about Rose Essential Oil and Ylang Ylang Essential Oil here at Maple Holistics! 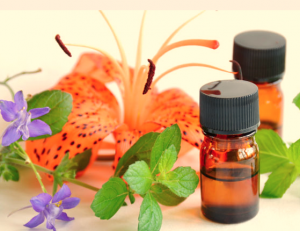 Essential oils have played a big part in my life and have always been a huge help in terms of helping me recover from various illnesses or ailments, as well as being an incredibly important part of my daily beauty routine and general hair care. 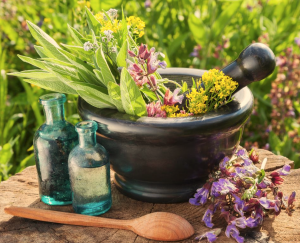 They are one of the most potent and effective natural products available to us today and have a long history in terms of ancient healing practices – they were some of the earliest forms of medicine. 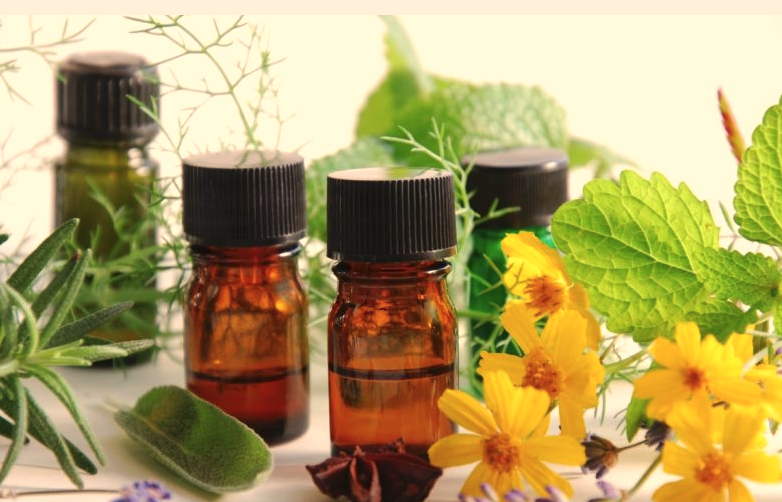 In terms of their benefits, essential oils can work wonders on our body’s by helping to boost general immunity, treat digestive issues, get rid of free radicals and toxins as well as aiding in wound recovery, treating scars, nourishing the skin, treating general pain and inflammation and helping to cure viral and fungal infections – to name but a few of the ways essential oils can be incorporated into your lifestyle. 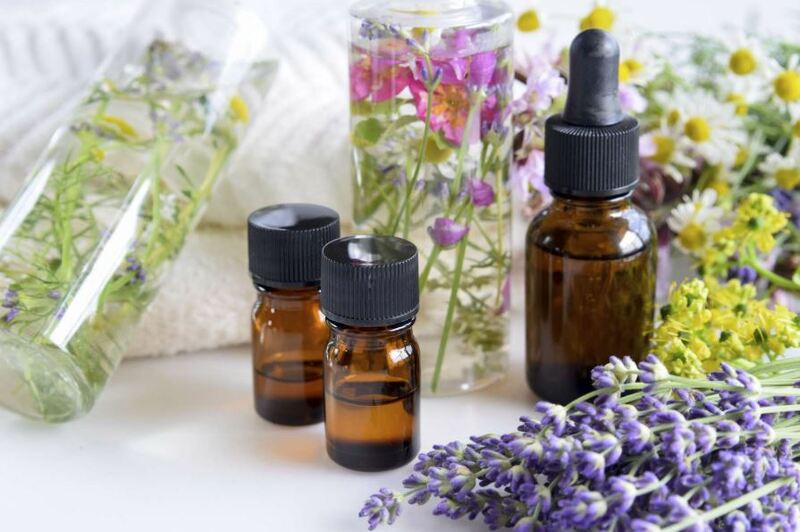 Essential Oils are all natural, too – so you don’t have to worry about any of the more common side-effects that generally tend to come with conventional pharmaceutical products or medicines. While they can be used to effectively treat and relieve the symptoms of general illness and health ailments, they also work to help treat the root cause of the issue, therefore eliminating the problem altogether – so no more recurring illness or infection. They’re practical, versatile and incredibly good for you – and that’s really just the shortened version. I could write an essay on the healing powers of essential oils and why you should use them in your day to day life. While I may be biased in my opinion of essential oils (because I’m such a huge fan of them), I’ll try my best to level with you regarding the disadvantages of these amazing natural products. Generally speaking, essential oils are quite costly. This is largely because a lot goes into making a good quality essential oil and that process doesn’t come cheap – and as the saying goes, you get what you pay for. Essential oils also come in small doses, so you’re bound to run out quite quickly and this can ramp up the costs even more. 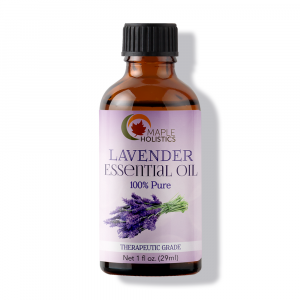 Additionally, essential oils aren’t necessarily suited to everyone and some people may suffer from allergic reactions or general irritation when using them. It’s always important to ensure that you use them carefully until you are sure that you don’t suffer from allergies and always consult a doctor before using them to treat an illness or health ailment. Absolute Oil vs. Essential Oil: Which Should You Choose? While I would love to say that you should always choose an essential oil simply because they are cleaner and more effective than absolute oils, the truth of the matter is that the choice is entirely up to you and your specific needs. Even when it comes to selecting an essential oil, the type of essential oil you choose is highly dependent on the nature of the need in specific. For instance, certain essential oils may be better at treating topical issues related to skin and hair, whilst others are better at treating internal issues. Doing your research before buying an essential oil is definitely advisable as more often than not, people who are new to the world of essential oils tend to choose one that smells better or that is made from a plant that they have a personal preference to, rather than the ones that work best for the issue you are trying to deal with in specific. Using herb based essential oils for internal issues such as infections, general illness or disease is usually a good move, yet many of the essential oils derived from the skin of fruit and the leaves of their trees can be used to achieve as good a result. While topical issues can generally be treated with almost any essential oil, certain oils may be better suited to the job as they may have a lower comedogenic rating and less issues regarding photosensitivity. With regards to absolute oils – it’s best to save them for the oil diffuser or for use in DIY projects such as candle making or cleaning detergents. Because of the fact that they tend to contain a large-amount of various chemicals in their final form, ingesting them is completely out of the question and using them topically is best done when they’re heavily diluted in a suitable carrier oil (which is usually an essential oil anyway). 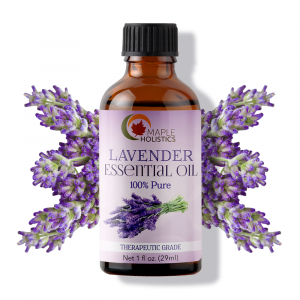 So, in short – if you’re looking for a natural product as an alternative medicinal treatment, essential oils are definitely the way to go while as they are better suited for internal and topical use whilst absolute oils are really more of a novelty item for general home use in my honest opinion. Better to be safe rather than sorry though, and stick to essential oils – as avoiding harmful chemicals and toxins is the whole reason we use natural products. So contaminating yourself defeats the purpose somewhat. While alternative forms of medicine are generally healthier than conventional pharmaceutical forms of medicine, the truth is that even alternative forms of healing can be harmful to you when they’re used inappropriately. It’s important to do your research when it comes to holistic medicine as following the wrong practices or using the wrong natural products can make the process redundant or lead to a negative reaction. 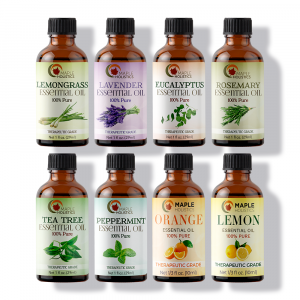 The difference between absolute oils and essential oils is vast despite the fact that they are often grouped together. I would always recommend that you consult someone with experience in holistic healing practices or an aromatherapist before using either an essential oil or an absolute oil just to be on the safe side. Prevention is always better than the cure – and that’s the basis for alternative medicine.